Before we start out Wix ADI Review, let’s say you are this creative person with all these amazing ideas and you want to share it with the world but you know nothing about coding and all that techy stuff. Or, let’s say you are this entrepreneur who has been dreaming of making it big by selling your unique products through the internet and hopefully make a small fortune from it but you lack the actual technical skills to start your own website. Unless it’s still 1982 then it would be impossible for you to make your own web blog or web store without knowledge of coding. Lucky for you, it happens to be the digital age. 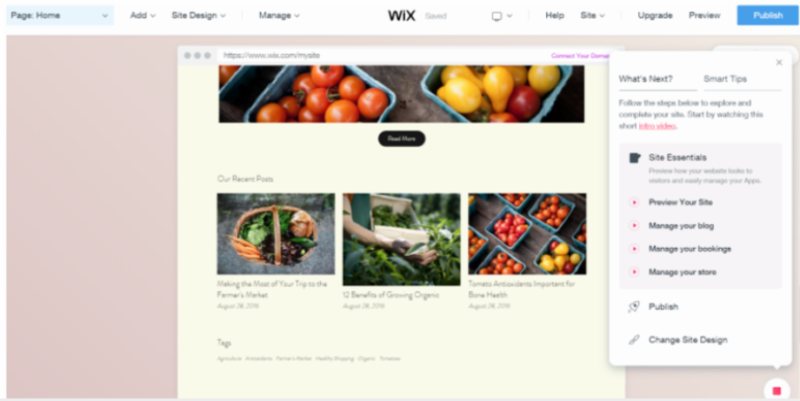 So, let’s go ahead and dig deep into how Wix can help you set up a professional website in just a few minutes, even for a tech novice. Here is MonetizePros’ Wix ADI Review. You are passionate about sharing your message. You are an awesome entrepreneur. Every once in a while, you also attend in-person classes to boost your knowledge. Our common reaction is to just stare back, smile and say, “Soon” and smile again. If you are one of the many non-tech-savvy people who doesn’t have time to watch YouTube videos on how to make your own website, let alone read more how to’s blog posts; heck, your YouTube playlist is already full of unwatched videos, this perfectly describes what you need at this time. Ditch all the drama and go for something that works. FAST! Are you looking for something that is easy to use and understand? Wix’s website builder ADI can be just the answer you are waiting for. Now that you have already heard about how awesome and powerful Wix ADI can get, you are probably already anxious and asking yourself how to use it. So how do you exactly start using Wix ADI? Click the + icon in your account dashboard. Click Start with Wix ADI. How do you start a new site from your ADI site builder? Click Site on the top right menu. Choose the kind of website you want to create. It includes dummy content that is very helpful in guiding what text needs to be put in each section. It even suggests topics for blog posts. It comes in with sleek and modern pictures based on the suggested blog topic. You get also a chance to add and delete pictures. On the website builder, click “Site Essentials” and click “Preview Your Site” on the right-hand side of your screen. Click Manage Blog and click Insights. Turning to this page gives you the statistics of your website. Did you count the total minutes it takes ADI to build a website for you? Less than five minutes right? 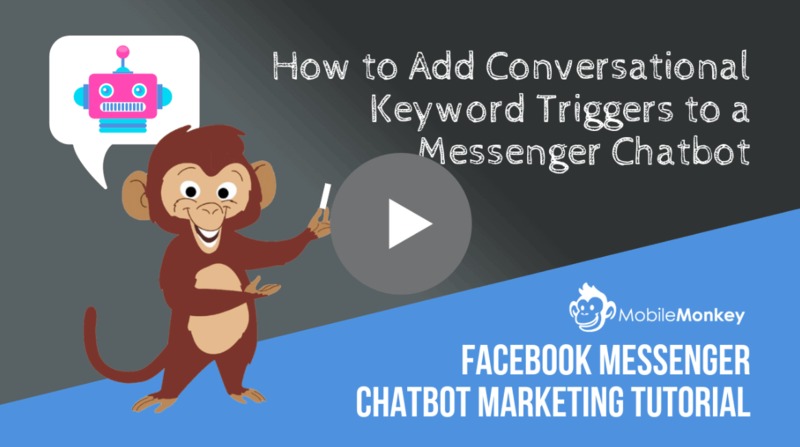 Just an overview, you get a smart assistant that guides you throughout your website building. Just look for the play button at the bottom right hand of your screen. It gives you the Site Essentials. No time to update your Facebook followers with your blog posts? Wix ADI has it covered! The cool thing is it also updates your Facebook once you update your blog in Wix. Just click Settings within Manage Blog and turn ON the “Automatically Publish on Facebook”. The next option lets you automatically email your subscribers. 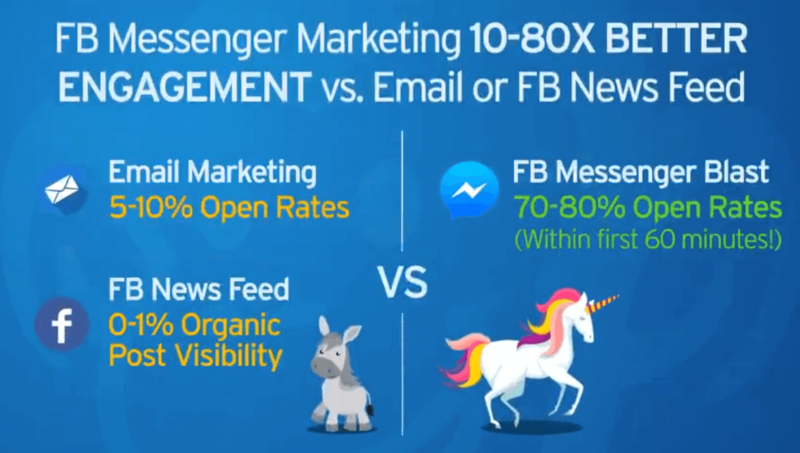 Go ahead and use this feature to tease your followers with a snippet of your new Facebook post. The Wix ADI is a revolutionary piece to have. You won’t need to get plug-ins or transfer to another platform to attain the necessary features that you would wish to attain. Are you planning to sell products on your website? Remember the smart assistant? Find the play button on the right-hand side of your screen and click it. Select “Site Essentials” on the right-hand side of your page and choose “Manage your store” and say hello to your Dashboard. From there you can click on “Add Products”. With the Wix ADI, you can also manage your inventory easily. The interface is really simplistic and easy to understand. You can add pictures, change pricing and many more features, pretty much like how Shopify works but cheaper and more dynamic. Wix ADI has several built-in creative ways to add increase your audience or visitor engagement through the promotion of your items. One way is to tag the item on sale. The second way is you can create coupons to commemorate this month’s special occasion as an idea. Wix ADI highlight is its ease of use. It shows you what kind of text or content to put in which section. Do you take bookings and appointments from your clients? Go to the “Site Essentials” at the right-hand side of your screen and click “Manage Bookings.” It lets you choose between class or appointment. It is very easy to populate the sections as it guides you what to put in. It feels like Wix ADI is holding your hand as you enter the necessary details for your class. It even sets the maximum number of participants per class. Wix ADI helps you with scheduling. You can even set your weekly class frequency and duration for each class. And once you are done, hit the “Save” button at the bottom of the page. Look at the upper left-hand side of the screen and click “Book Online.” You will see different categories and services. Each class has neat pictures for each service type. It is cool that when you hover your mouse over each service type, it gives you a brief description of the service. The website visitor can easily book you by clicking the “Book It” button which is available in this preview and if you click on Learn More for each class. If you don’t have a domain yet, you can get one from Wix. Note that Wix is free but it includes ads and it does not include your own domain name. If you want to own your own domain plus other perks like premium support, refer to the pricing below. Based on the review of websitetooltester.com, they recommend Combo as the best plan for regular websites without e-commerce. It is ad-free, includes the domain name for one year and has enough storage for most needs. Based on the Wix website, you get a stunning website for free, including top-grade hosting. You can also get even more benefits and features. With the Premium Plan, you can connect your domain. Your own domain (e.g. www.MyStunningWebsite.com) gives your business credibility and professionalism. It makes it easier for your audience to find you. Wix Ads are removed. The free Wix websites display a small banner at the top and bottom of the page promoting Wix. You get extra bandwidth and storage. You need the extra bandwidth and storage for your higher-resolution graphics and content of your website. Web hosting is also included for free with or without the Premium Plan. According to the Wix site, they provide a reliable hosting solution with more than 99.9% uptime and uninterrupted service. For the Premium Plan, Wix accepts credit cards such as Visa, Mastercard, American Express, Discover, JCB, and Diners. Debit cards are also accepted. The prominent feature that makes Wix ADI a winner is its ease of use especially for tech novice or complete beginners who need a website that works with a design that specifically fits their specifications required. Apart from those, the smart assistant and modern and sleek templates are a bonus. You also have access to popular apps in the App Market to extend the functionality of your website. All in all the Wix website builder ADI is great if you want a website that you can launch immediately which requires very little technical stuff. For a tech novice or beginner, Wix ADI is a great way to build your website yourself so you can refrain from adding additional costs of paying for a web developer. 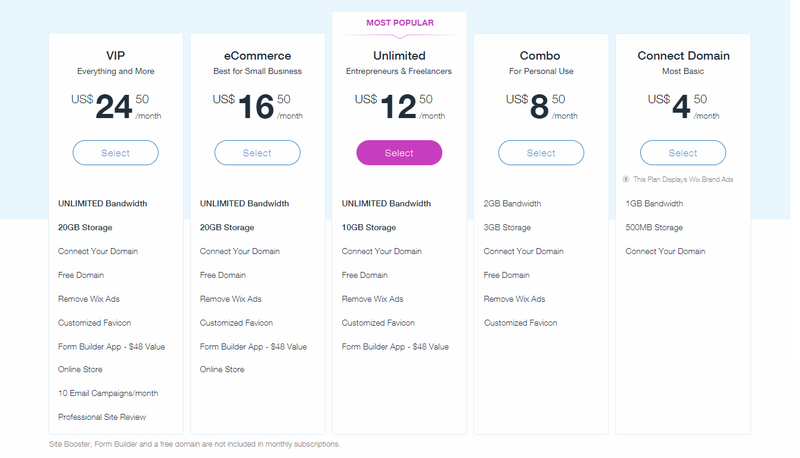 We recommend getting the Premium Plan as it is good if you want your own domain name and without the ads, and able to provide you with the need for more bandwidth for your high-res pictures and content. You can change to Wix Editor any time to gives you more SEO control and Wix Apps coverage.